Do you believe kids are great consumers? 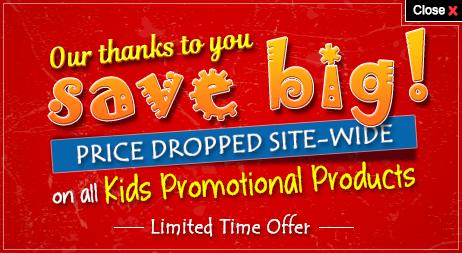 If so, you might be looking for some ideal promotional giveaways for kids for your upcoming event, isn’t it? Why don’t you order these 6 inch promotional magnifier ruler with bookmarks at the earliest? These promotional magnifying rulers have plenty of features that your young customers will love. 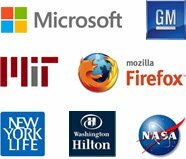 They will definitely help to promote your brand at extremely low prices. There is a magnifier in the middle of the ruler and it measures up to 6” to 15” cm. Your brand logo or name will be properly displayed at the top. Ideal promotional giveaways for libraries, schools, book stores, publishers, tutors, summer programs and fundraisers. Order today! 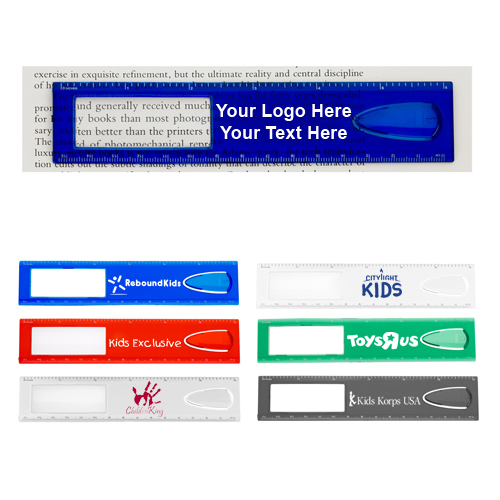 Request a quote to know wholesale savings for these 6 inch custom printed magnifier ruler with bookmarks.